A dark new play based on true events in the tragic life of John Ellis; The Rochdale Hangman. "Cap, noose, pin, lever, drop"
December 1927, The Grand Theatre, Gravesend. It’s a full house. They’ve come in droves to see John Ellis, the notorious ‘Rochdale Hangman’, demonstrate the secrets of his craft. But there are secrets that Ellis is less willing to share. Backstage, the living and the dead are circling, waiting to claim the truth. Together, they force Ellis to confront his past – with devastating consequences. 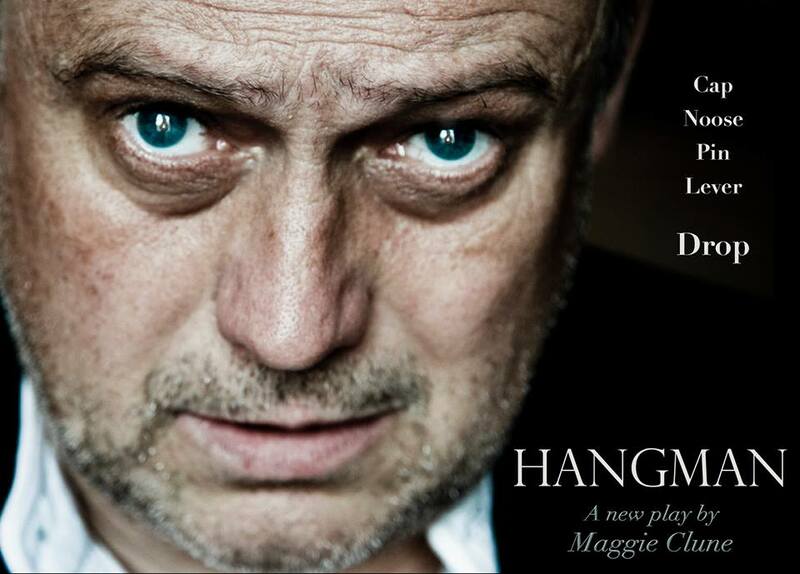 Hangman is a new play by Maggie Clune. Based on evidence gleaned from the National Archives and from events in the tragic, bizarre life of John Ellis – famous for hanging Dr Crippen and 200 others; infamous for the botched hanging of the innocent Edith Thompson. Hangman blends fact, fiction, reality and fantasy to form a moving account of the last days of the Rochdale Hangman. Edith Thompson's execution was arguably the most notorious miscarriage of justice of the era and the full details of the Thompson case remain covered by official secrecy until 2023. The lives of both Edith Thompson and John Ellis are fascinating, moving, tragic and had a massive impact on society at the time - it is believed that over a million people signed the petition for Thompson's reprieve and her trial is considered to have left a "lasting stain on the British Justice System". Eyewitness reports of Thompson's execution provide conflicting testimonials of what occurred - which led to rumours that something went dreadfully wrong as the trapdoor opened. The ordeal of executing Edith Thompson forms the bedrock of the play - and it may well have been the tipping point that sent an already fragile Ellis, who had become a heavy drinker, over the edge. There were others who were affected: several of the prison officers present at Thompson's execution took early retirement, but John Ellis went further, attempting suicide a year later. Following the humiliation of a court caution for trying and failing to take his own life, Ellis bizarrely decided to place himself in the spotlight again, investing money in a play in which he played another real-life public executioner, William Marwood. These basic facts, set in a provincial theatre on the cusp of the new era of Hollywood talkies and mass entertainment, form the substance of our play.